A customized iPhone app can turbocharge any business, giving it direct access to a coveted set of high-spending audience, over a remarkably secure and smooth interface and infrastructure, delivered through one of the most aspirational products of the 21st century. We know iOS development and when it comes to high-performance, feature-packed and user friendly iOS mobile experiences, there is no firm better to engage with than us. 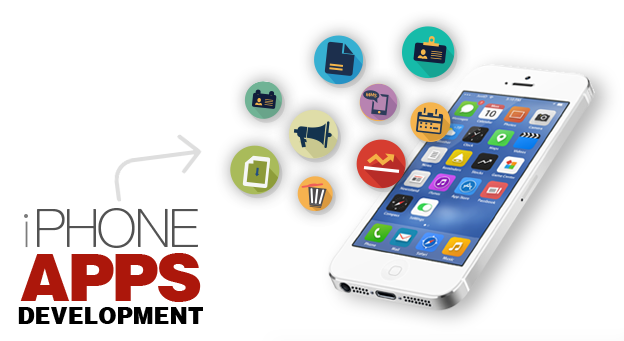 Our iOS app developers have the combined experience of working on and delivering both iPhone and iPad apps for a variety of apps covering such genres as Business, Healthcare, Entertainment, Lifestyle, Technology, Travel, and more.